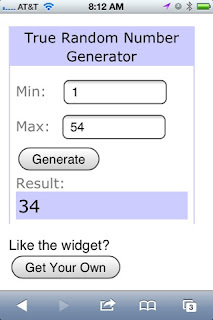 Thank you to those of you that entered my giveaway!! I really appreciate all the entries. I will be doing another one very soon, so keep your eyes on the lookout for that!!! 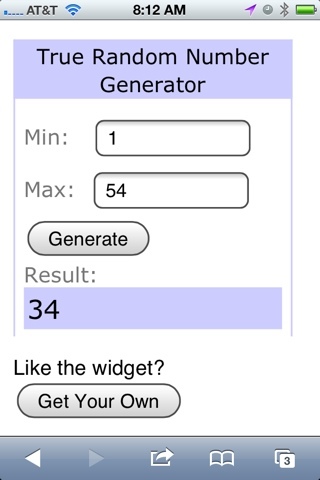 The winner of the Anastasia Beverly Hills Lash Genius Waterproof Top Coat is Anna Ho!!! Congrats Anna!! I don’t have your email address but send me an email to Laura (at) MyNewestAddiction (dot) com with your mailing address and I will get it out to you ASAP!! !